While we're waiting for 2011 to ramp up - assuming that it does - was looking over some past seasons. Got me to thinking about my fascination with hurricane sat photos. And wondering what the best looking sat photo of all time was. Based on size, size and clarity of eye, symmetry, venting of the top, etc. Allen, Katrina, Mitch, Rita, Gilbert, all had impressive photos at some point in their lives. Last edited by Texas Snowman on Thu Jul 21, 2011 12:08 pm, edited 1 time in total. The above post and any post by Texas Snowman is NOT an official forecast and should not be used as such. It is just the opinion of the poster and may or may not be backed by sound meteorological data. It is NOT endorsed by any professional institution including storm2k.org. For official information, please refer to NWS products. Last edited by Texas Snowman on Wed Jul 20, 2011 7:49 pm, edited 1 time in total. I personally like Igor's appearance as a strong cat. 4. And I suggest only posting links or previews if possible because most of the images are incredibly large and have a high resolution (5000x5000 and more), so they take days to load for some of us. Go Broncos! Go Cards! Go Niners! Through all the windows I only see infinity. 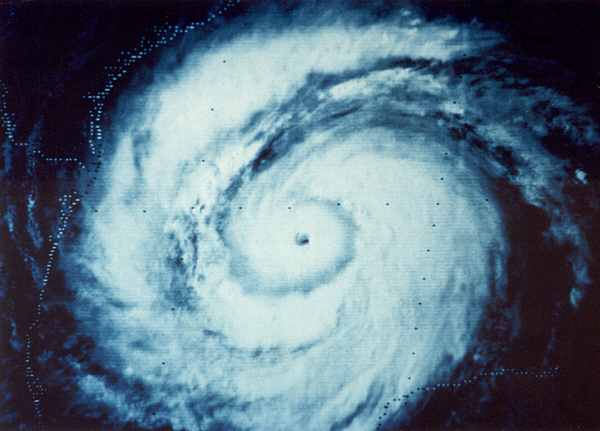 We can't forget that very small eye when Wilma was with the lowest pressure of 882 mbs. Can someone resize and post the Isabel shot above (link is posted)? Bigger than the length of Florida & a Stadium effect eye. Last edited by FLCrackerGirl on Wed Jul 20, 2011 9:35 pm, edited 1 time in total. I remember watching Wilma when the vortex data message came in at 882 i said HOLY S@#! please dont let that come are way.Amazing. This post is NOT an official forecast and should not be used as such. It is just the opinion of the poster and may or may not be backed by sound meteorological data. It is NOT endorsed by any professional institution including storm2k.org For Official Information please refer to the NHC and NWS products. SeminoleWind wrote: I remember watching Wilma when the vortex data message came in at 882 i said HOLY S@#! please dont let that come are way.Amazing. We have seen a lifetime of epic hurricanes in the past 10-12 years. Texas Snowman wrote: Can someone resize and post the Isabel shot above (link is posted)? I think I fixed it by uploading the pic at imageshack.us. 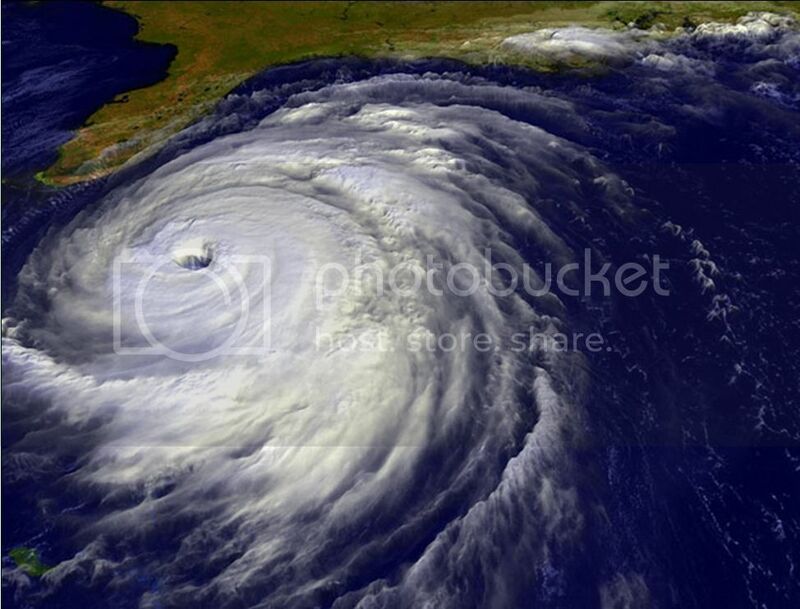 For me, it's the old satellite picture of Hurricane Carla. Even though I was not alive in '61, the family memories from that storm are unforgettable. As far as images, it's Gilbert and Allen. I could almost write a screenplay about our Hurricane Allen evacuation. If we expand it from best to coolest or most interesting, I'll include Marco with a TRMM satellite showing rainfall.